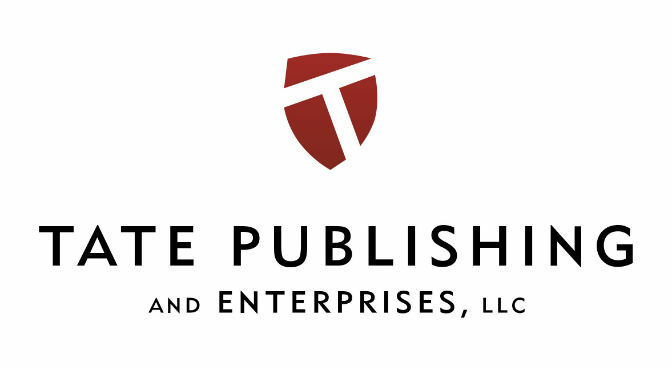 Tate Publishing closed its doors suddenly on January 17, 2017. According to various accounts, authors could get their print-ready files by paying a $50 fee. Our Original Review - Tate Publishing is NOT a traditional publishing company. They try to present themselves as a more traditional publisher by saying they only accept a small percentage of the manuscripts submitted to them, but they aren't real clear as to what the basis is for accepting or rejecting a manuscript. They are very vague on the website about their program in general. You must request info from them before they will give you a proposal. What we do know is that the quality of the books produced by Tate is no better and in some cases worse than those produced by other self-publishing services companies. They make you think they are publishing your book for free, but you are required to purchase a large quantity of books at inflated prices. This type of hidden pricing is very disturbing to us. We cannot recommend any company that is not forth right and clear about all of the costs associated with publishing your book through them. There are too many complaints about them in the industry for them to be considered by an author.